tomorrow 66th Peryava Aradhanai. 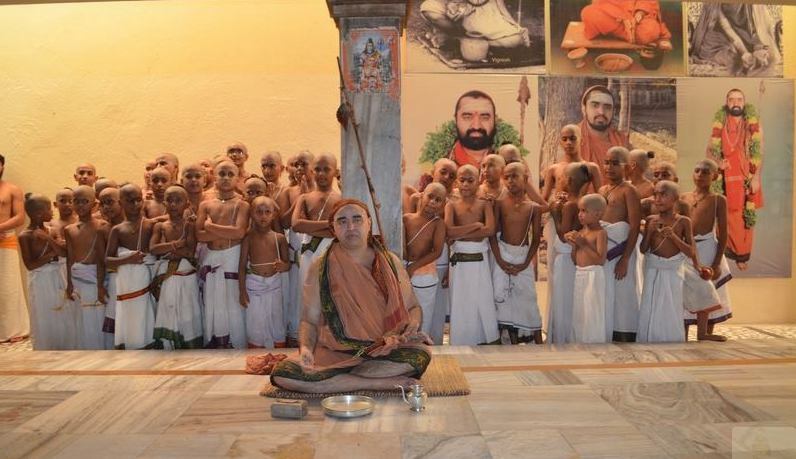 He is the swamigal who selected Sri Maha swamigal. Maha Bhagyam….. Thanks a ton Duo and of course to Sri Natarajan Raju for sharing with our blog.